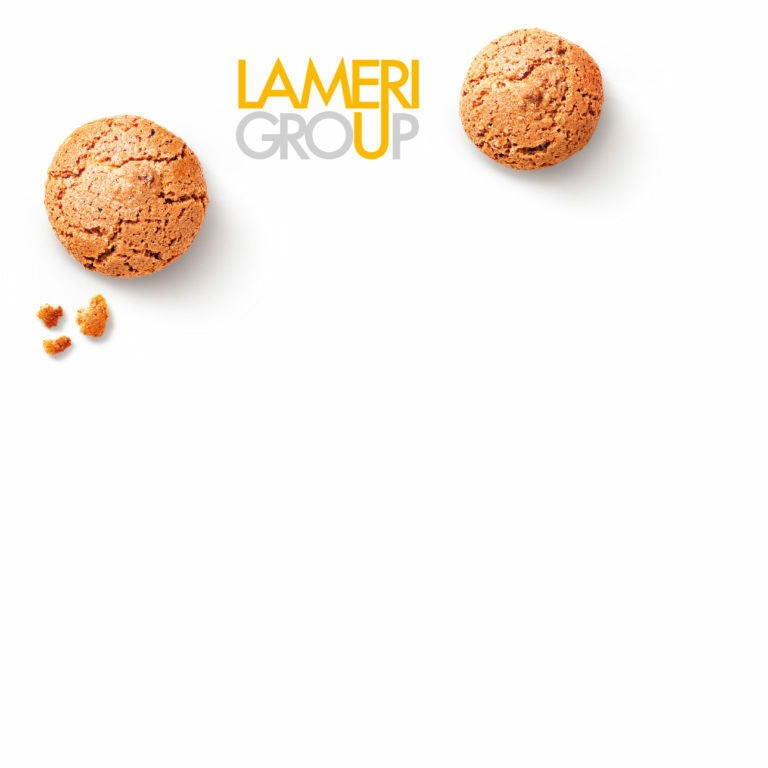 Founded in 1970, Dolciaria Gadeschi is a specialist manufacturer of typically Italian biscuits such as Amaretti, Amarettini, Cantuccini and Meringues. 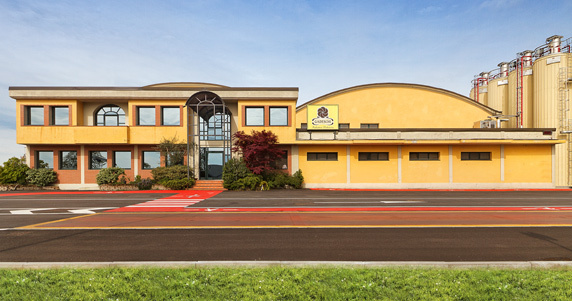 Thanks to the well-balanced combination of artisan skill and technological innovation, Dolciaria Gadeschi plays a major role in the Italian food industry and is known and appreciated all over the world. 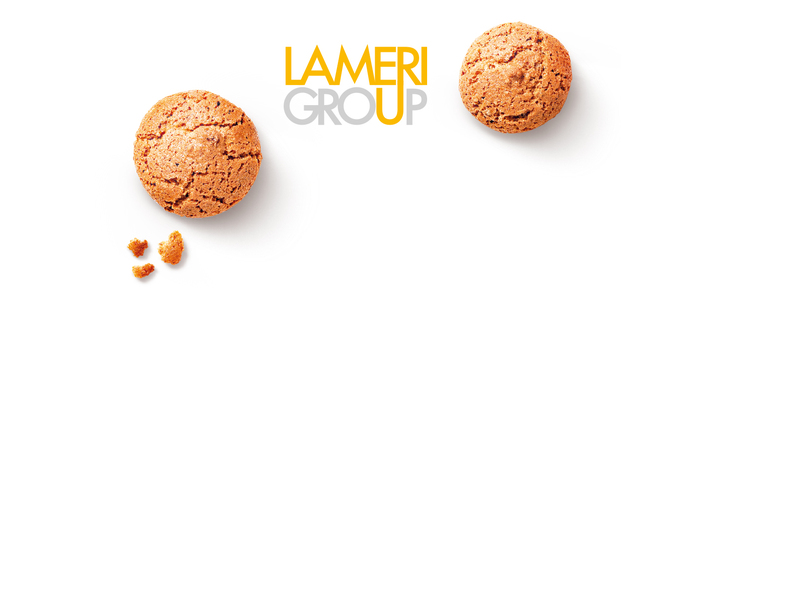 important commercial and technological inputs.